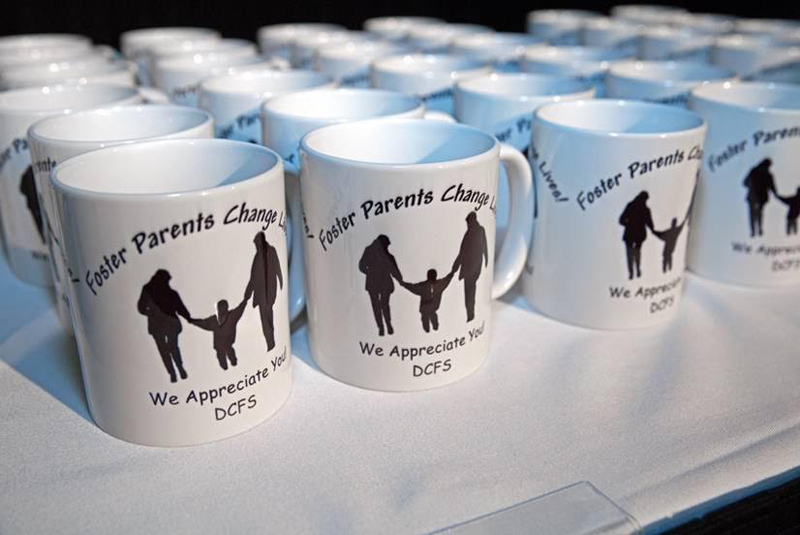 The Department of Child and Family Services recently honoured local foster parents at their annual Foster Care Appreciation tea. 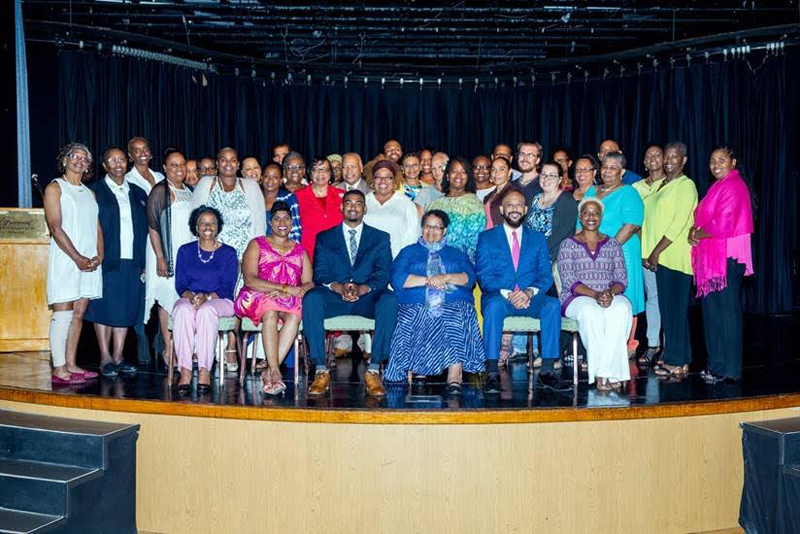 The Minister of Social Development and Sports Sylvan Richards, and the Minister of Home Affairs Patricia Gordon-Pamplin, were present to support the 50 parents honoured during the ceremony. Minister Sylvan Richards said, “During the month of May, the Department of Child and Family Services joins with their North American colleagues to raise public awareness of the importance of foster parenting; and to acknowledge the significant and influential role that foster parents have in the lives of children who are in foster care. “Every child in foster care deserves the security and opportunity for growth that a family can provide. Further we know that a child’s success is best supported in a system that is family-focused, child-centered, and community-based,” he added. “Working along with the Department of Child and Family Services, it cannot be understated the vital role you play in ensuring that children are safe and their voices are heard as we work for the success of every child. 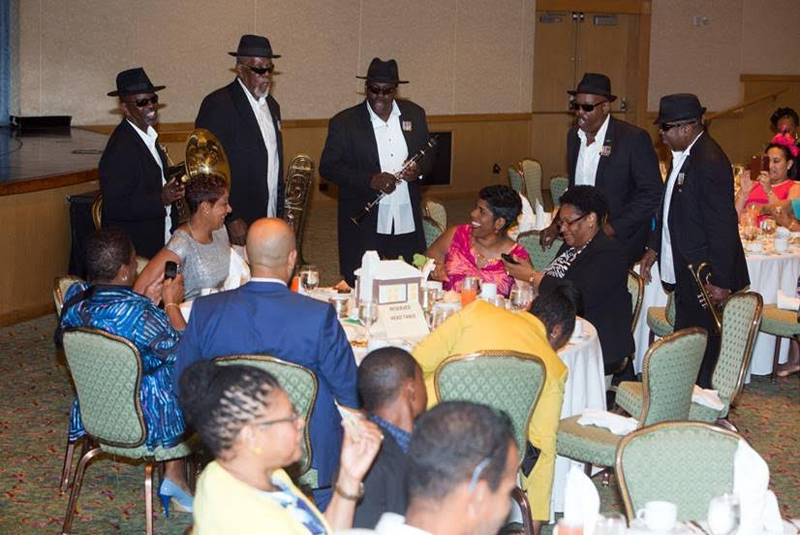 “The Ministry and the Department of Child and Family Services does not take it lightly the role that you play. We know that there would be no Foster Care Programme without foster parents. 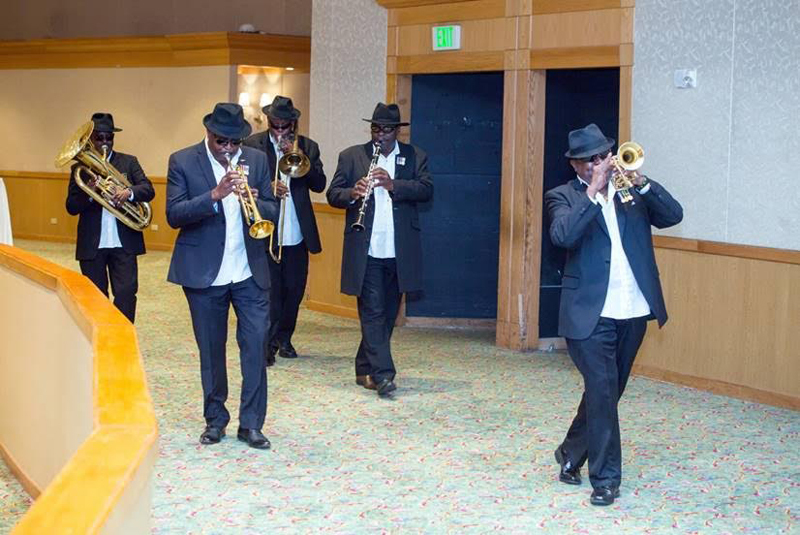 The Ceremony included a speech from motivational speaker, Pastor Dwayne Wescom who was raised in the foster care system and performances by the “The Blues Beat Band” and Ryan Bean. Well done to all the foster parents. Continue to keep up the good work. This type of volunteering takes kindness and selflessness to another level. Where can one learn more about being a foster parent? What is required, who should one contact?